Power Supplies are sold separately. 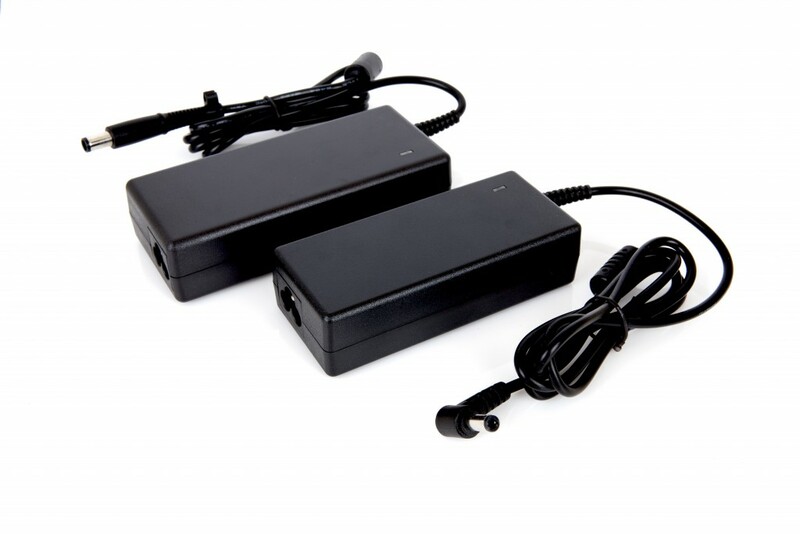 Power supplies for all Mikrotron EoSens® cameras. Please fill out the Quote Request below with the Camera Power Supply your are interested in including its unique Part Number.